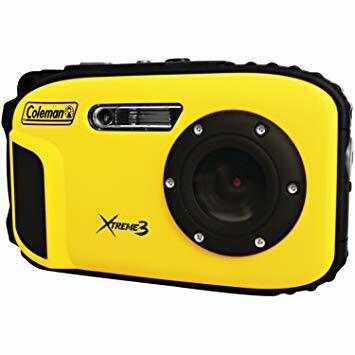 Rent our Coleman, Underwater, Xtreme action camera to capture your incredible experience with the manatees. 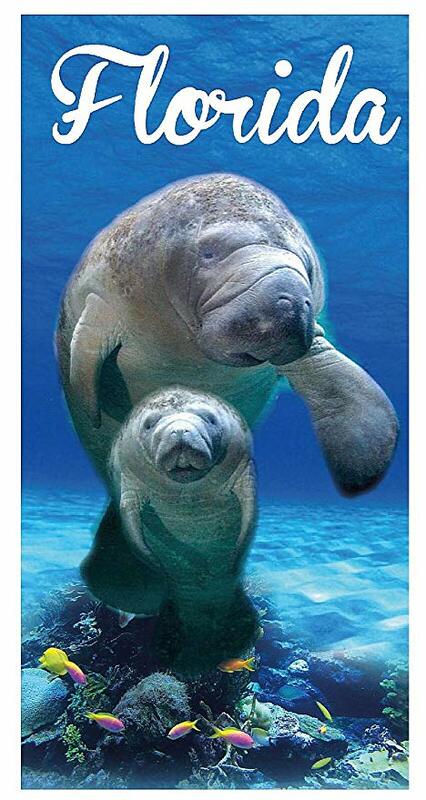 Bring it back to the shop after your tour and we will download your pictures to a manatee Flash Drive, to take home and enjoy for years to come. 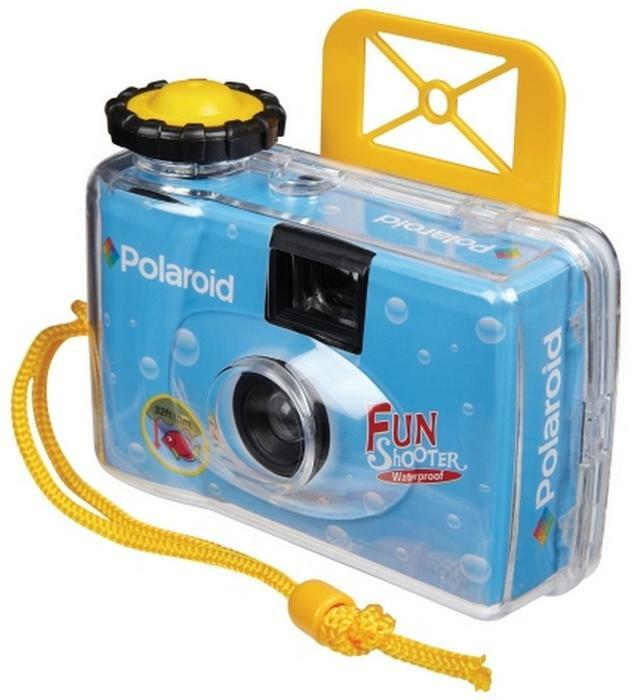 Turn your phone into a waterproof camera or recorder. 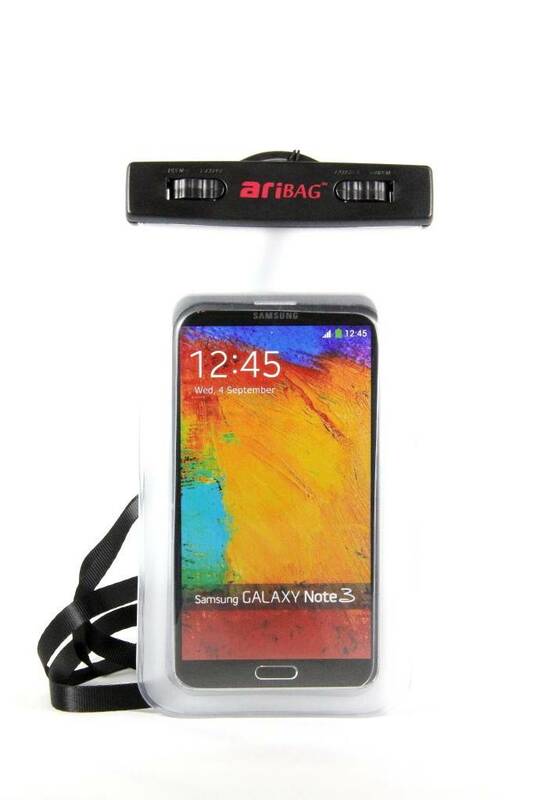 Protect your phone during the rest of your Florida vacation and at home or anywhere you decide to go. Protects against water, sand, snow, and mud. 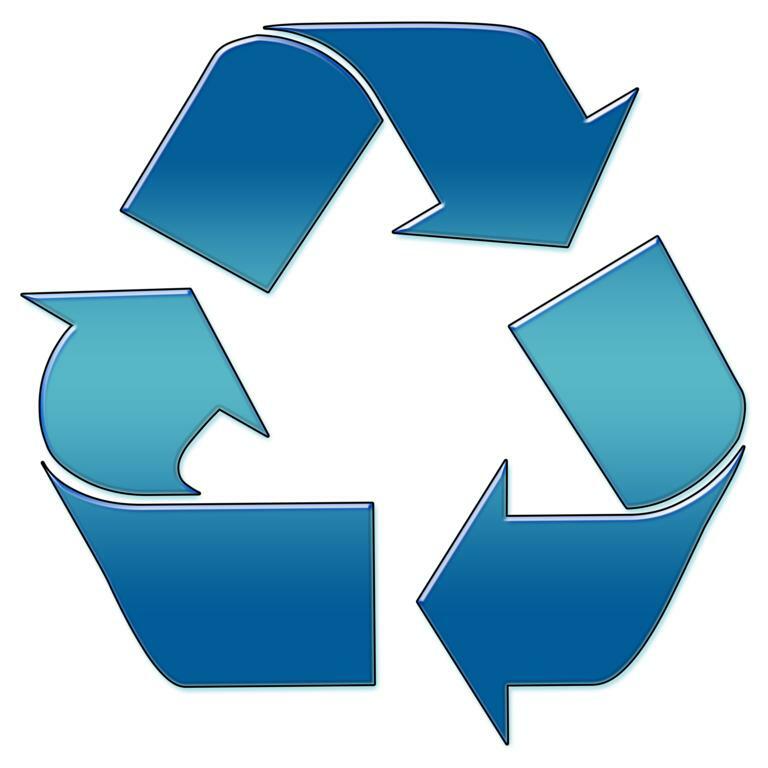 Good for use with all iPhone, Samsung, and other popular phones. Go old school with the simple, point and shoot, floating camera. Show this to your kids, and let them try to figure out how it works and try to see the pictures on the "screen".